Search Engine Optimization (SEO) has become an essential component for every website. SEO can take any website on the top rank and make it popular. Today, it is not enough to have a website, instead having a completely search engine optimized website is essential for everyone. When anyone searches for any product and service on the Google, Bing or Yahoo like search engines, then if the website in not there on the first page of search result, then it may create some hassle for you. Properly implemented SEO services can take your website on the top rank on these search engines. In this world of Internet Marketing, your service or product can reach to any part of the world. You will get an enormous return on investment, and can achieve your online business goals, without being worried about Googles policies. SEO is the backbone of internet marketing, but if the SEO will not be implemented properly, then it may also create hassle for you and your business. Today, most of the businesses are focusing on the Internet Marketing step, and enhancing their reach. SEO is the best way to increase the site traffic and executing your service promotional activities. 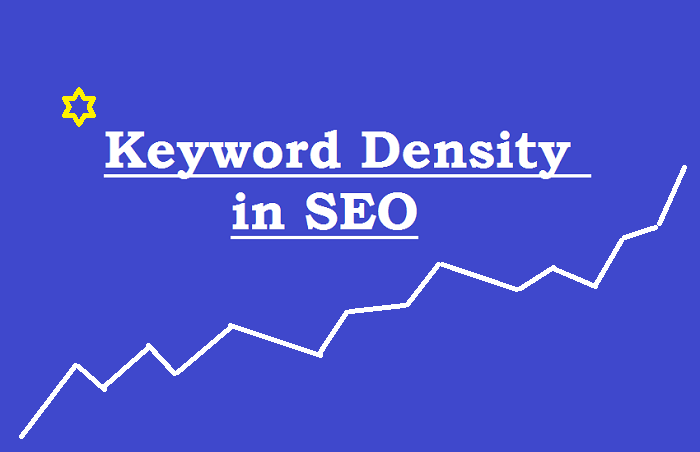 Keyword Density is very important in SEO. 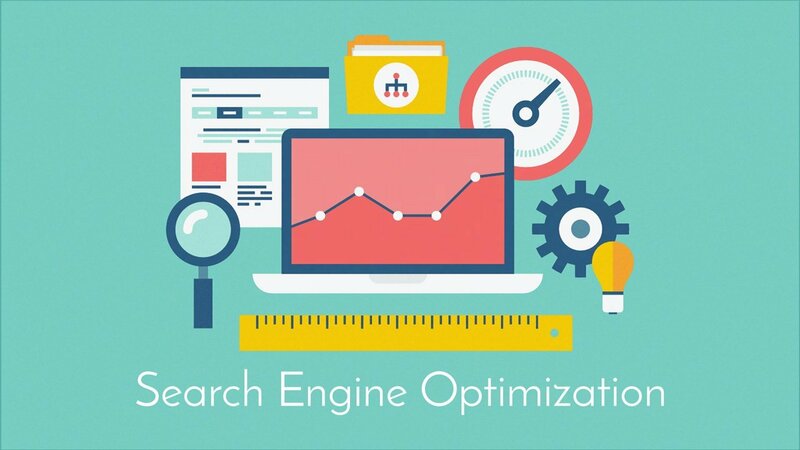 After searching the relevant keywords, it is also necessary to place them in the correct place and maintain the density of keywords per page, which is 2-3% for any web page. Over stuffing the page with the keyword is not good for your website rank and even your site may get penalized. Placing the keyword at the right place plays a pivotal role in your website ranking, so choose and place them with proper care. 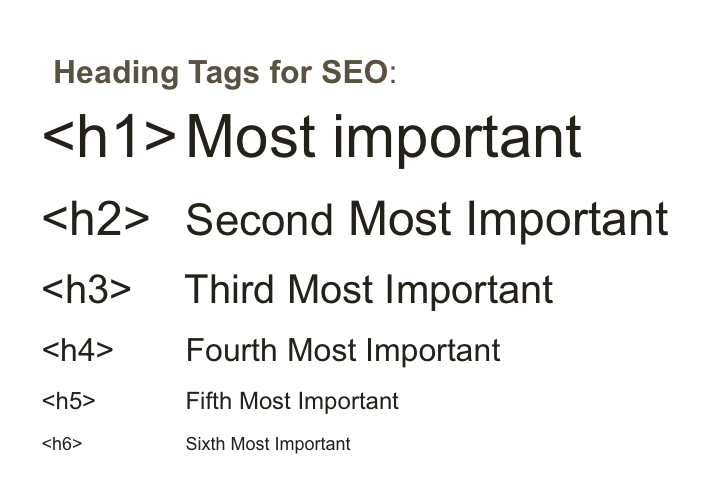 Title Tags are the most important elements in SEO and they contain the words which appear in the clickable link of the search engine result. Always include your keyword in the page title, especially for the page for which you are ranking your website. Try to keep it at the beginning. Header Tags are the tags which define the content of your page section wise. They are just like traditional Headings and Sub-Headings. Put the keywords in the header tags of your website. Put them in the H1, H2, and H3 tags of the web page and spread the subheadings throughout the page. Although it does not look good to stuff the web page with longer content and 300 words content looks sufficient for any web page, but for website ranking a 1000 word article helps a lot. Although, there is no limit on the number of words for your web page, but sometimes your visitor may lose the interest due to any lengthy article. 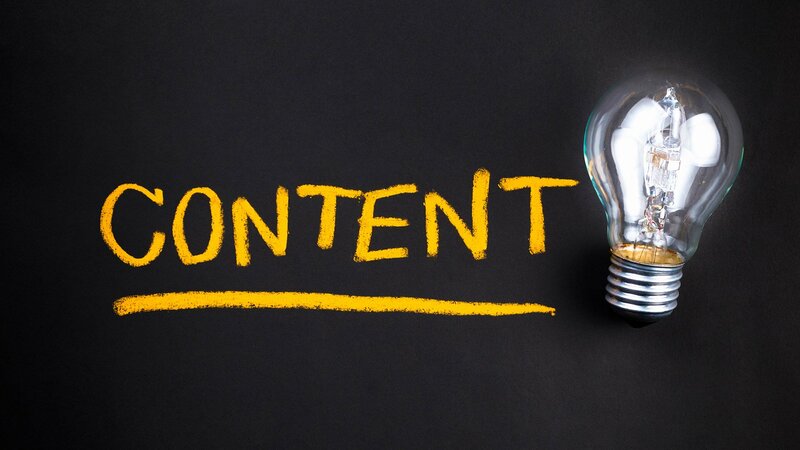 Ensure that the Content is plagiarism free and original and also relevant to your service. You must keep on updating your content, as Google, Yahoo and Bing rank the fresh content faster. 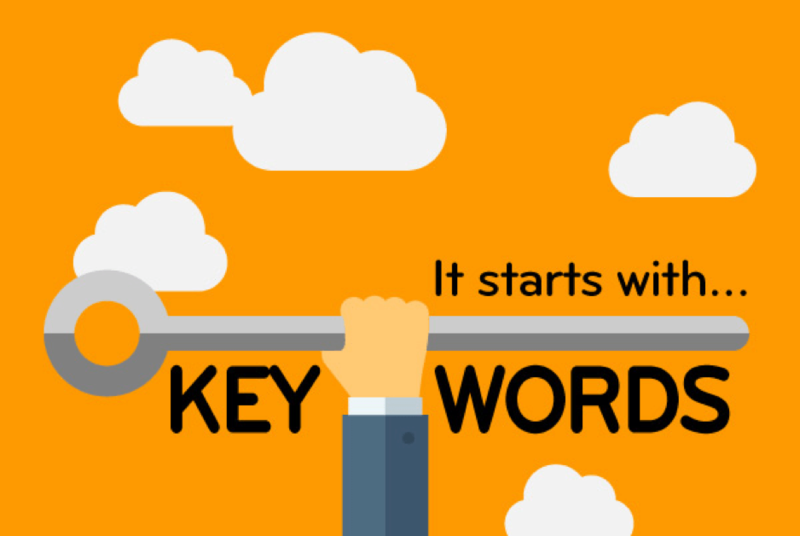 Keyword Research is the first step to initialize your promotional activity. You can search the relevant keywords for your product or service. The keywords are used at many places in your website, like in the website content, meta tags, header and other places. You can use Google Planner to search the relevant keyword for your website, which is freely available. 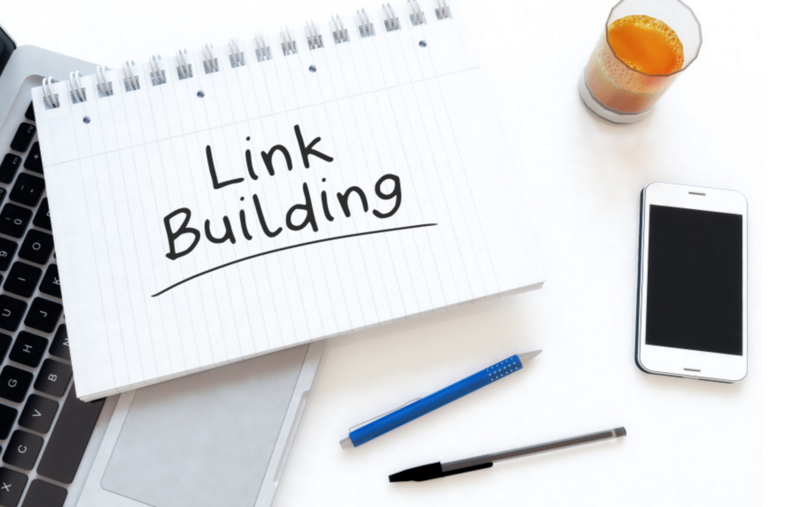 Backlink or Link Building involves proper research and technique. To generate the proper backlinks for your site, you may need proper strategy, while social bookmarking is also a part of backlink. You can comment on the websites, which have similar services as your website. Incorrect and inadequate links can jeopardize your website promotion efforts. 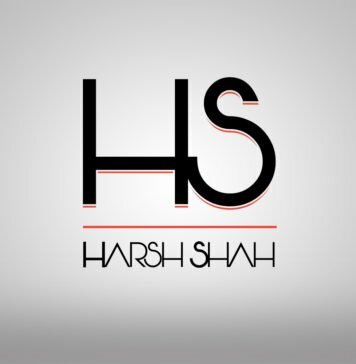 Manchun Pandit works with JanBask Digital Design as a Digital Marketing Consultant, and has more than 7 years experience in Digital Marketing, SEO, SMO and Brand Promotion. This is a very interesting web page and I have enjoyed reading many of the articles and posts contained on the website, keep up the good work and hope to read some more interesting content in the future. Stay Tuned For More Updates ! Brother, you missed key elements for on page SEO, those are image alt tags, image file names, and internal linking. Add those as well in the On Page elements list. Thank you.